Malaria is a major killer in sub-Saharan Africa. I've been living in sub-Saharan Africa, in Angola, to be exact, for over three months now, so naturally malaria is a major concern of mine. Never being one to "pollute" my system, besides the childhood vaccinations I got, I grew up refusing to take any medication or even get flu shots. That all changed when I began planning my trip to Angola. First of all, to even set foot in Angola, I needed to get tested and prove that I don't have HIV, Hepatitis B and C, and other infectious diseases and get a bunch of vaccines, as well as a prescription of mandatory anti-malaria pills. The anti-malaria pills were to be taken once per week, every week while I'm in Angola, as well as one week prior to my departure and for four week after coming back. Never being one to take pills until now, I've become very curious about this disease that I'm trying to avoid. Are you planning on traveling to a malaria-prone country and want to learn about ways to prevent the disease, as well as its treatment in case you do get infected? Well, I am happy to share with you my research about all things malaria-related. Malaria is a blood disease that is transmitted by mosquitoes in tropical areas. Infected mosquito spread a parasite called plasmodium by biting a person, in turn infecting red blood cells. The disease can be fatal. There are four types of malaria infections: Vivax, Malarie, Ovalem and Falciparum, which is life-threatening. You get malaria if an infected mosquito bites you. If you don't take anti-malaria pills and you get infected with malaria, at the worst case, you can die because of the damage to your vital organs and interruption of blood supply to your brain. If not death, malaria parasites will multiply in your liver, attacking the red blood cells which will lead to periodic fever, chills, and sweating accompanied by anemia. To make things worse, anti-malaria pills aren't 100% effective and you can still get malaria while taking anti-malaria pills. I've personally heard stories of people getting malaria while religiously taking anti-malaria pills. So should you avoid taking pills against malaria? Probably not because believe me, from all the stories I've heard from people who've had malaria - you want to do everything possible to try to avoid getting it. Furthermore, treatment of malaria is a lot better in malaria stricken regions than areas where it's not common and you may get misdiagnosed. The word malaria literally means "bad air" in Italian (mala aria) since during the 19th century, it was believed that breathing in bad air causes the disease! How Can You Prevent Malaria? 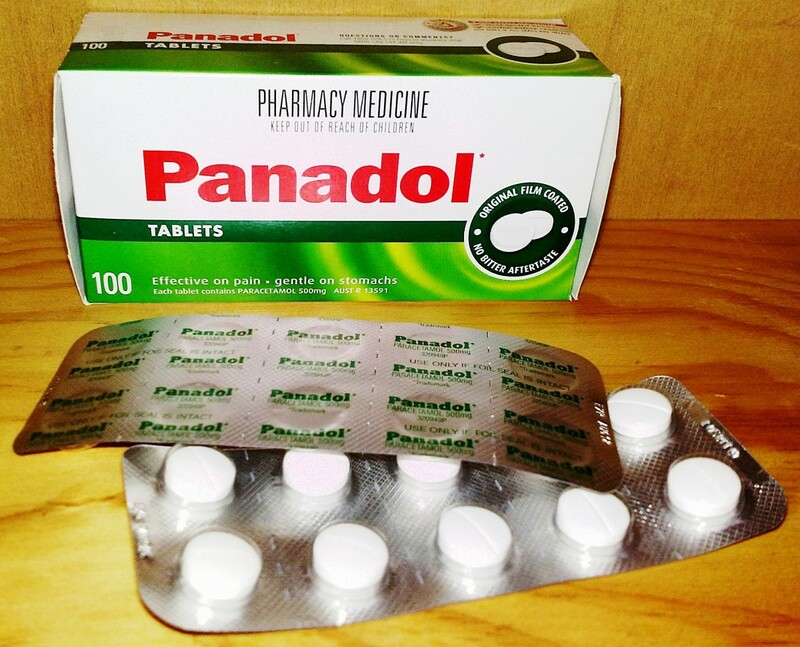 A major step you can take in malaria prevention is to take anti-malaria pills (prophylaxis). In sub-Saharan Africa, it is recommended to take mefloquine, doxycycline, or atovaquone/proguanil (Malarone). According to 2007 statistics, the country where I'm living, Angola has one of the highest rates of child deaths from malaria – one in four deaths by the age of 5! Malaria is widespread in many tropical and subtropical countries, with 90% of cases occurring in sub-Saharan Africa. The disease has cases in 109 countries, 45 of which are in Africa. According to the World Health Organization (WHO), worldwide, there were 236,863,095 suspected malaria cases in 2009,and of those, almost half - 111,095,796 to be exact – were recorded in southeast Asia. The Democratic Republic of the Congo recorded the highest number of in-patient malaria deaths – 21,168. The Ivory Coast had the second largest number of in-patient malaria deaths and Angola had the third largest. Infection type. 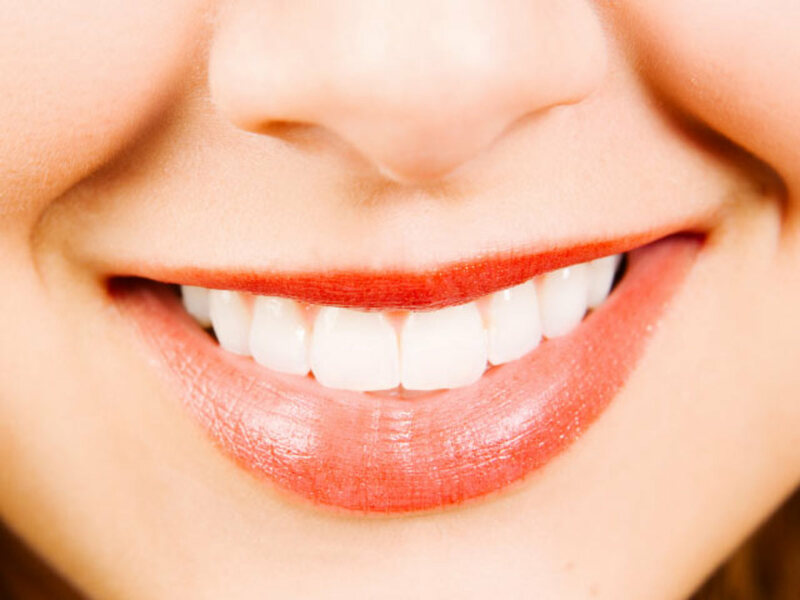 There are four different types and before treatment, it's necessary to know the type in order to treat it properly. Severity of symptoms. The severity of malaria differs and treatments will depend on that factor. The region where malaria was acquired. Your age, weight, and whether you're functioning normally. 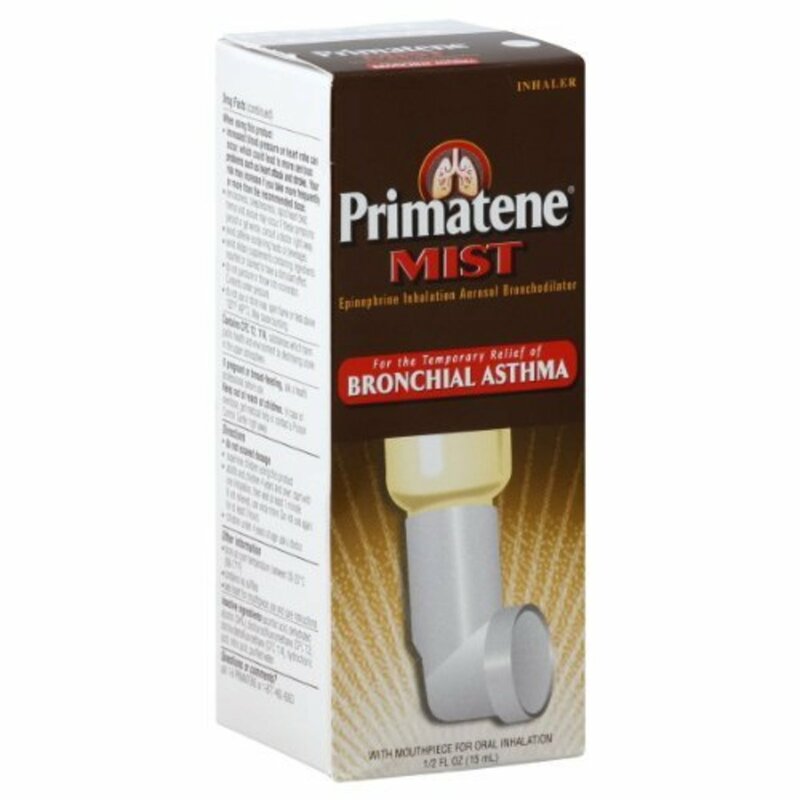 Other conditions you have such as pregnancy, and other diseases you have. The most important factor in successfully treating malaria is starting treatment early. If treatment is started early, it can be cured and serious effects can be prevented. If not, malaria can e severe and can even cause death if left untreated. Treating malaria involved getting medication which depends on the factors listed above. Symptoms of malaria usually appear between 10 days to four weeks after being infected. First symptoms of malaria are fever, chills, muscle pain, and headaches. If you experience these symptoms, seek medical attention right away! 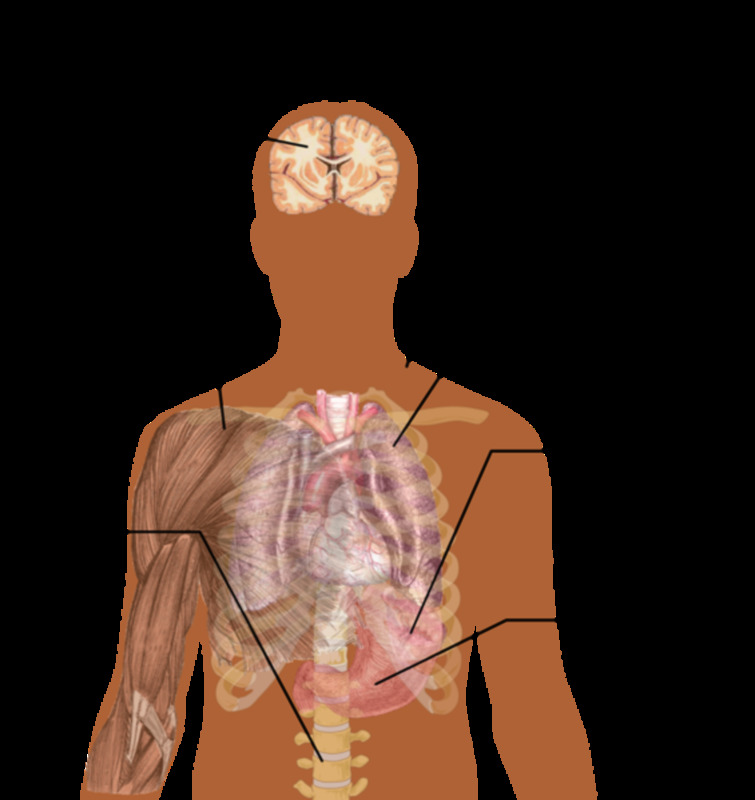 Chronic malaria develops after a person is infected repeatedly with malaria. Symptoms of chronic malaria include an enlarged spleen, anemia, jaundice, fever, chills, and stomach problems. According to the WHO, over 90% of the world's malaria cases are likely to go unreported since data systems are weakest in the places where malaria is the most common. In 2009, there were 117,704 malaria deaths officially reported but the WHO estimates that the actual number of deaths caused by malaria is close to 800,000. 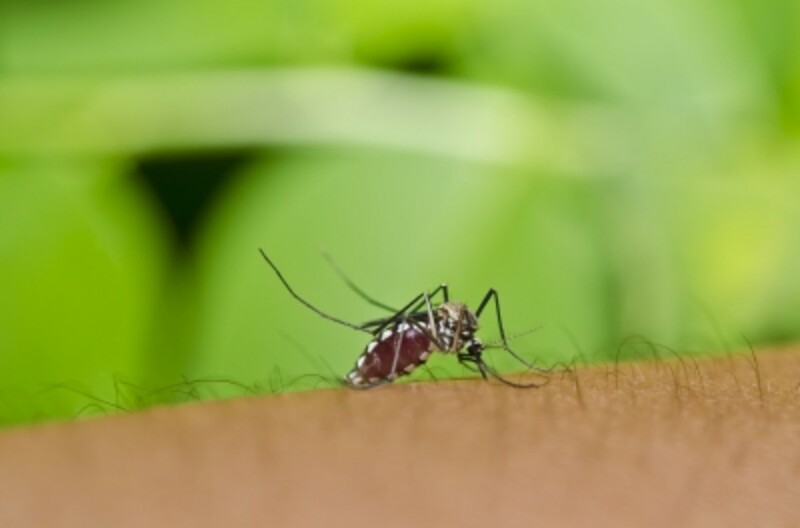 Are you planning on traveling to a malaria-prone area? How Does Quinine Work Against Malaria? Quinine was the first effective treatment of malaria, having been used for hundreds of years by Europeans who came across it in South America during the 17th century and brought it back to Europe. The native people of South America used powdered Cincona bark to treat fevers and European Jesuits brought it back with them and quinine was isolated from the bark in 1820. Quinine was used to treat malaria until the 1940s, when there was a shortage of it and alternatives began to be produced. The way quinine works is that it blocks the reproduction of the DNA of the malaria parasite. 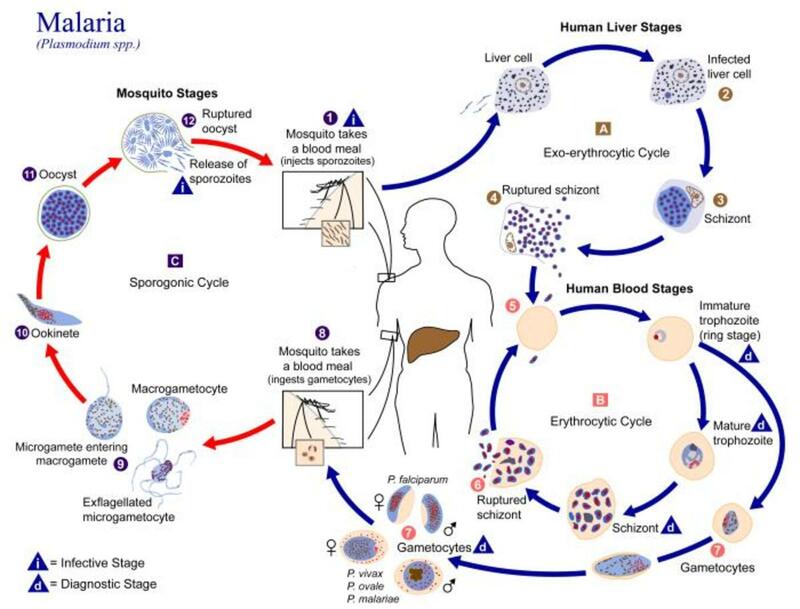 Basically, malaria parasites need DNA to replicate however with quinine in the bloodstream, it binds itself to the DNA of the parasite, blocking the malaria parasite from reproducing itself. When replication is blocked, the body begins to fight off the infection and recovers. A fantastic and well researched hub! The side effects from the medicines sound absolutely awful but of course actually getting malaria would be worse. Hope you are feeling better or at least hanging in there. Great job with this very informative and useful hub - voted up! My daughter started out on mephaquin and had a really hard time -we couldn't work out what was going on until we remembered the possible side effects of the drug. I swopped out with her and responded a bit better, but crazy dreams and paranoia. Malanil seems to be the one on the market at the moment that is getting the best rating for prevention and side effects. It adds a whole extra dimention to the travel experience when visiting malaria infected areas! Hi Gill, thanks for stopping by and commenting. Lucky you for having minimal side effects from malanil. 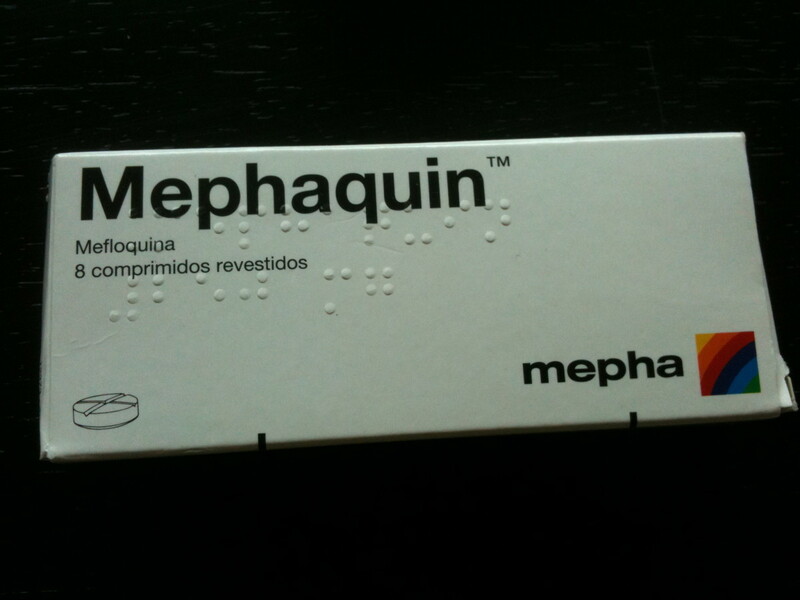 Having been taking mephaquin for three months, I've been suffering from the side affects every day! Nausea, headaches, dizziness, strange dreams, sleepiness. Maybe I should've taken malanil like you but I've just been taking what the doctor prescribed. We spend quite a bit of time in Mozambique and take malanil. We find that the side effects are minimal, but obviously different people respond differently to drugs. How are you finding the side effects of mephaquin?